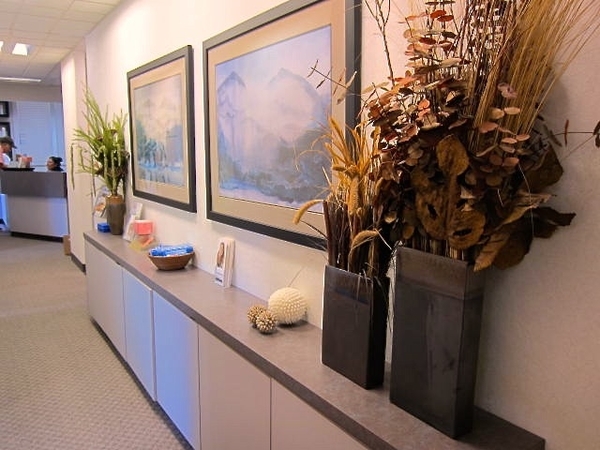 At our practice, we are not only devoted to restoring and enhancing the natural beauty of your smile, but to ensuring that your smile reflects the health and well-being of your whole body. Just as eyes have been called a window to the soul, oral health can provide a measure of whole body health. 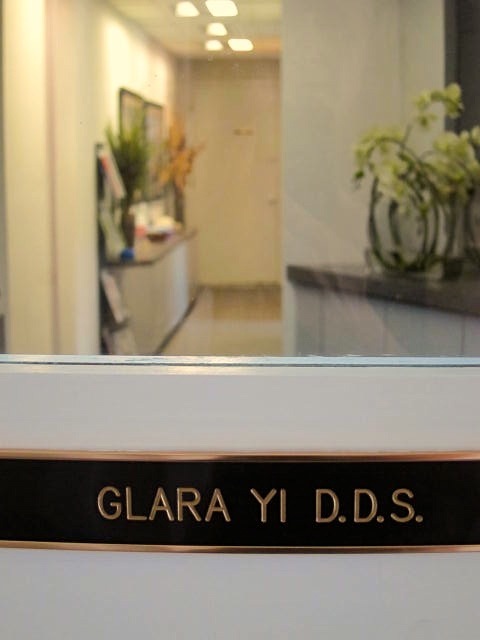 From the warm greeting that Maria will give you when you walk in the door, to the exam Dr. Yi or Kari will perform, our office is a place where we make sure that you, not just your teeth, look and feel great. 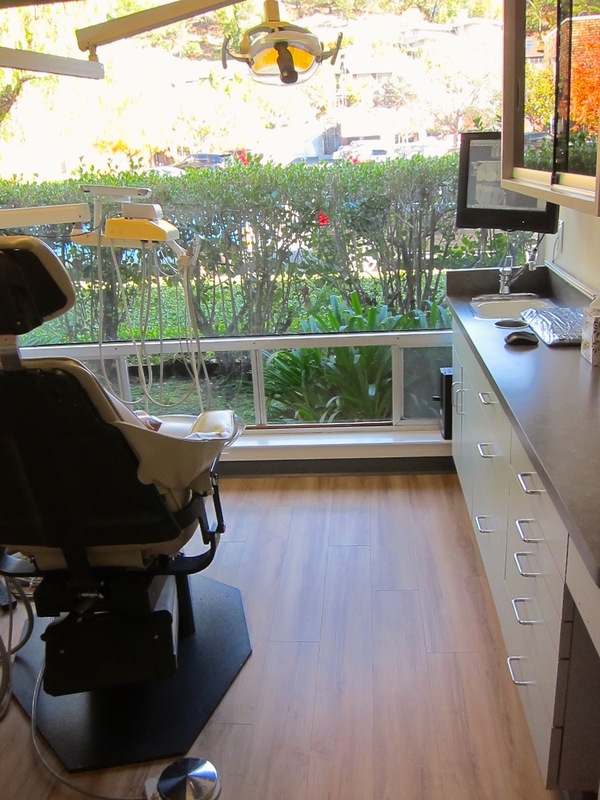 We specialize in delivering optimal oral health in the service of an optimal you. In service to this goal, we put you, the patient in the driver’s seat and dedicate the first appointment with you to assessing your comfort level, your goals, and your needs. We trust that our patients understand how our care fits into their life; our goal is to help provide the expert care and information to support that life. More than anything else, we want you to feel relaxed and comfortable while you’re here. Though you won’t wait long, our reception area offers complimentary warm drinks and are happy to offer you blankets, pillows, or music in the operatory. 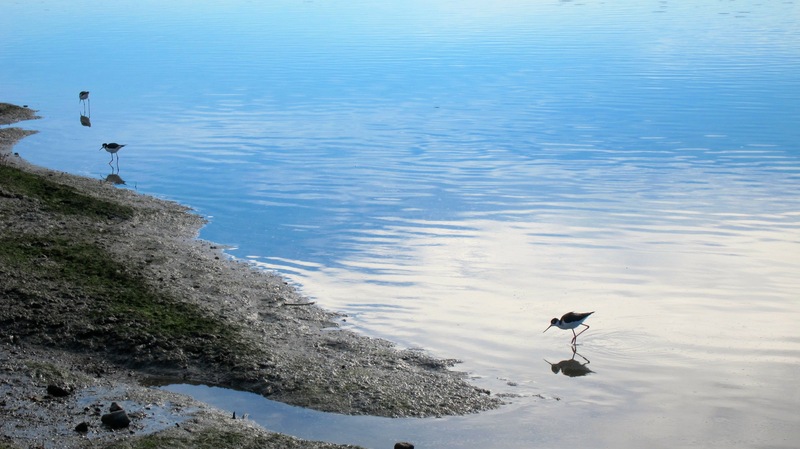 Our office is situated along a beautiful waterway and is well-appointed and relaxing. The operatories look out over lush greenery and we make every effort to make your visit with us comfortable. You just may not want to leave!